My last post, “A Real Estate Show,” garnered this response from a friend/colleague, and I thought it opportune to respond here. R, you’re not the only one who has found this post disturbing. “Depressing” is a word I heard. “Relevant” is another, putting our own [“American”] lives “into perspective.” I wanted to remove the subjective voice (just the facts, ma’am) but that’s a way of being subjective too, isn’t it? There are so many stats that I’m still compiling, issues crop up like a Whac-a-Mole and I’m trying to find a way through it myself, it’s a process to be sure. Let me ask you, would you have felt the same way had I posted luxurious houses, beautiful homes? Would you still need a way to enter? Statistics do represent real people. 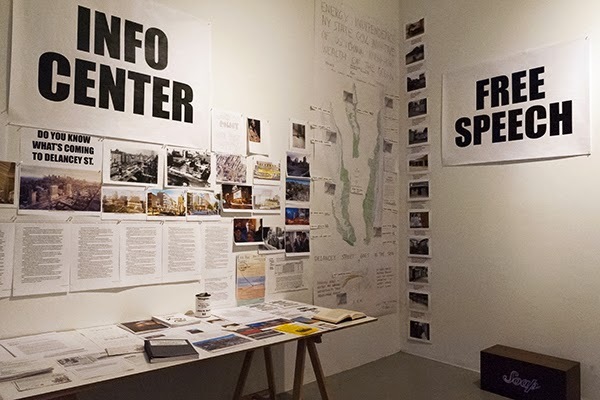 I post them to communicate a different picture, an overall demographic that is useful for the reader (and me) to understand particular aspects of a country. In this case, it gives concrete numbers to the poverty, health, education, families, women, work, and the environment in Guatemala, and enables me (and the reader) to put these issues into a new context. This morning, for example, I started noticing how many kids I saw in town that weren’t in school. I hadn’t been aware of that before. The photographs of the homes I took are in stark contrast to traditional travel photos and blogs, the impetus for which was an invitation to participate in recent exhibitions around the Lower East Side based on a 1980 event, the Real Estate Show, staged by Collaborative Projects (Colab), an artist coalition I was involved with back in the late ‘70s/early ‘80s (see below for backstory). Thanks to Lisa Kahane with the help of Coleen Fitzgibben, my work was printed and installed in absentia. Numerous rounds of e-mails between former members of Colab on the subject of “Frustration with the ‘Art world’ as a means for accomplishing anything” ensued, some debating the reviews garnered (see also below for links), others festering with old wounds and bravado, seeming (to me) endemic of the insular world we occupy in NYC (and the United States). We forget about the bigger picture sometimes, and living here in Guatemala (or traveling almost anywhere outside the United States, for that matter), helps me understand myself better. I’ve mentioned in this blog the conflicts I have with my “privilege,” whether it’s being educated, light-skinned or middle-class. As an aging hippie, I tend to romanticize the “other” in my travels, and sometimes epitomize a Third-Worldist view, much to my confusion. When I read other “blogs” about Guatemala, they focus on monuments, history, food, entertainment, culture, recreation, beauty, people, and fun! Good restaurants, cheap or luxury hotels, the expat life! This post was meant as a reality that a lot of people who travel don’t talk about. I’ve been reflecting on the global refugee crisis, which is probably one of the most troublesome issues to me right now, and how it relates to climate change. There are connections, for example, between the current Syrian war and the preceding years-long drought there that forced so many to become refuges before the war. I shudder to think about what will happen in my children’s lifetime as climate change prevails. But there are so many other problems these days to consider as well, and poverty is a huge one! 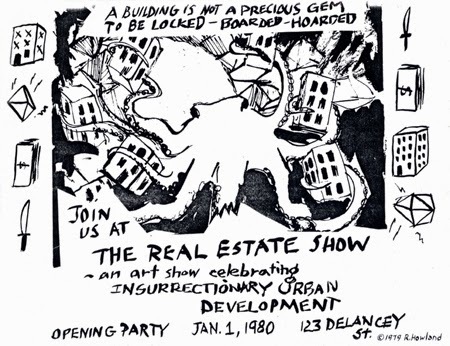 Now for the backstory (from the press release): Colab broke into “a vacant city-owned building at 123-125 Delancey St. on December 30,1979 and installed the Real Estate Show on New Year’s Eve, questioning city policies on housing and development. 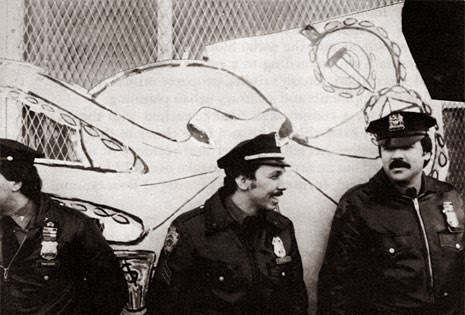 The police closed the exhibition Jan. 2, 1980. 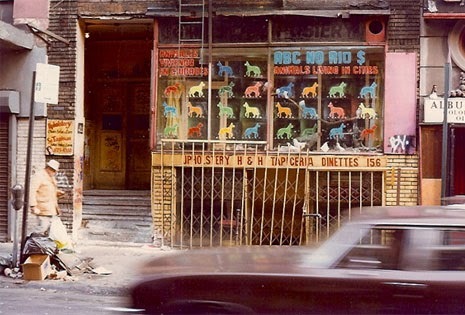 “Negotiations with Colab artists and the City led to the NYC Dept. 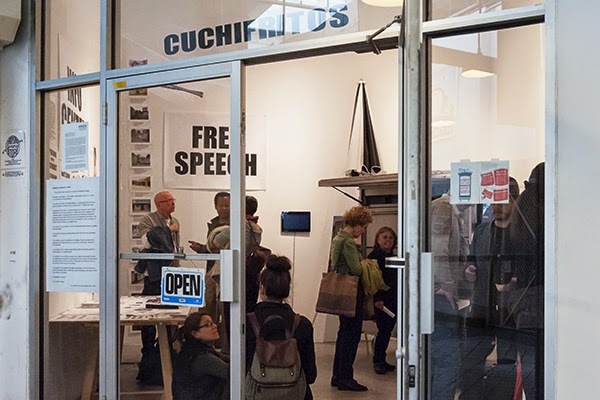 of Buildings exchanging another city-owned building at 156 Rivington St. to the artists as an alternative to 125 Delancey. 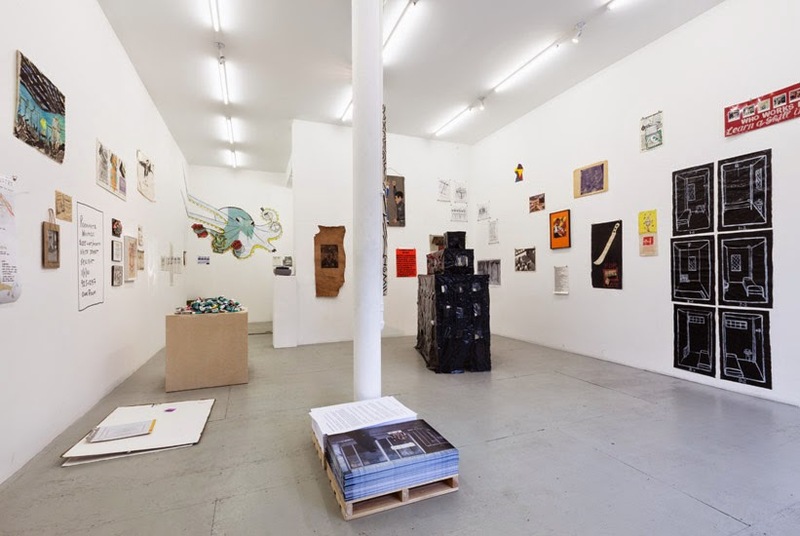 Colab artists developed 156 Rivington as the ongoing arts space ABC No Rio, which is still running after 34 years.